Thinking of buying a new smart phone then come on to buy and have a look on Nokia Lumia 800 windows phone with a seamless and curved design. It is curved 3.7 Amoled clear black glass touchscreen display. It is for peoples as a people hub giving social networking like Facebook, Twitter, Linkedln, email, chat and SMS features. at you enjoy then shoot them with 8MP Auto Focus camera with Carl Zeiss optics with 2X LED Flash and HD video. It is Monoblock Form Factor with 3.7 display size. It is capacitive multi touch screen with portrait display orientation with 800×480 pixel resolution. It has physical keys that other devices lack mostly like Window UI, Camera, Power, Volume and Lock. 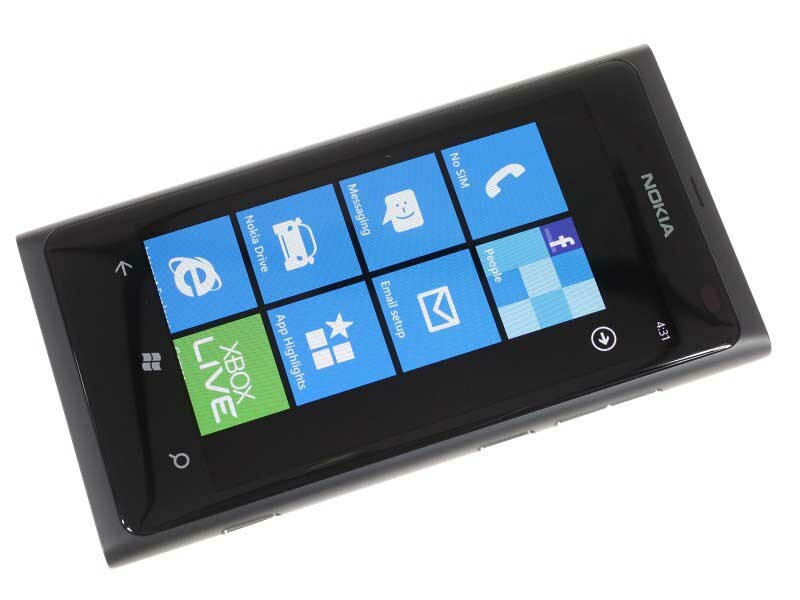 Noka Lumia 800 has all the features as one good smart phone has whether they relate good wireless connectivity, data network or operating frequency. It has WLan features and good power management system. It has 512 MB internal memory that expandable to 16GB Mass memory. It is one of the best smart phone in smart phone category having extra features like 3D Accelerometer, Nokia Music, Maps, Compass, Ambient light sensor, Proximity sensor and with many others. So grab it as early as you can and enjoy the Lumia moments.